The most common phrases that exhibit the augmented excitement level of every shopping freak. Yes, the sale is the major trendsetter of these online stores, which escalates faster than the fire. There is a sale for every occasion. A festive sale for different festivals, a birthday sale when it is birthday of any legend and never ending sales for the diversified India make the online stores irresistibly attractive. It enables it's customers to fulfil their wishes at alluring prices and also open doors for them to gift their loved ones, which wasn't feasible otherwise. All of it is now possible without making themselves a spendthrift. Such is the magic of the word 'SALE' in the dictionary of digital world. 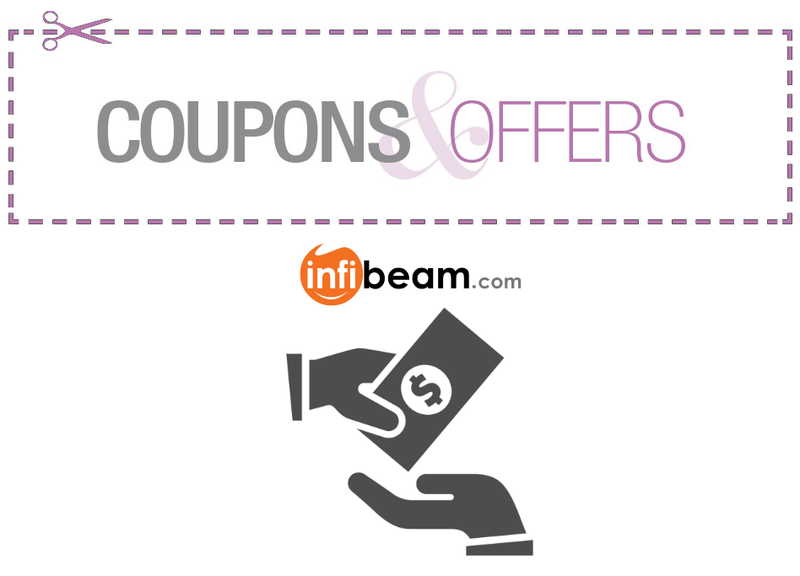 There is no escape from the web of coupons and cash-back offers! 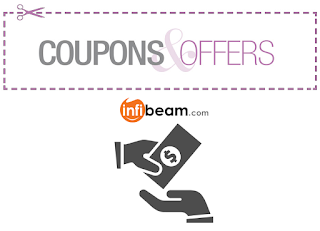 The coupons and cash back offers have never failed to create their charm on the purchasers, because everyone loves a little extra fun, every now and then. And so to match the ebullient spirit of the mob, the digital merchants keep coming up with various coupons and cash-back offers on certain purchases which are suffice to magnetize more and more customers on the site. Often, the digital stores form an ally with other software applications and websites in order to attract more and more users. Campaigning is said to be the master of advertising. They give an all new platform to the online stores to advertise their products and differentiate themselves from the other e-stores. Campaigns for numerous festivals like Diwali, Parent's Day, Friendship Day are hosted by e-commerce giants to showcase their bunch of products related to the respective festivals. One recent amongst these was when the colleges were about to commence, a campaign “For Your Fun Filled College Days” was organised to bring the attention to all the awe-inspiring gubbins that one could flaunt in the college. Such campaigns prove to be an eye candy for the patrons and become an array of exhibition with easy navigation on the site to reach all the things, you aspire for within few seconds. Decorated with “Sugar, Spice and Everything Nice”, these e-mailers play the role similar to that of the coffee beans in the coffee. They add a taste of liveliness to the site and compel the viewers to click the links and buy the things. All the new offers and campaigns are directly mailed to the patrons, likewise they are kept updated with all the new stuffs going around in the digital stores and at the same time, it also make them feel valued. 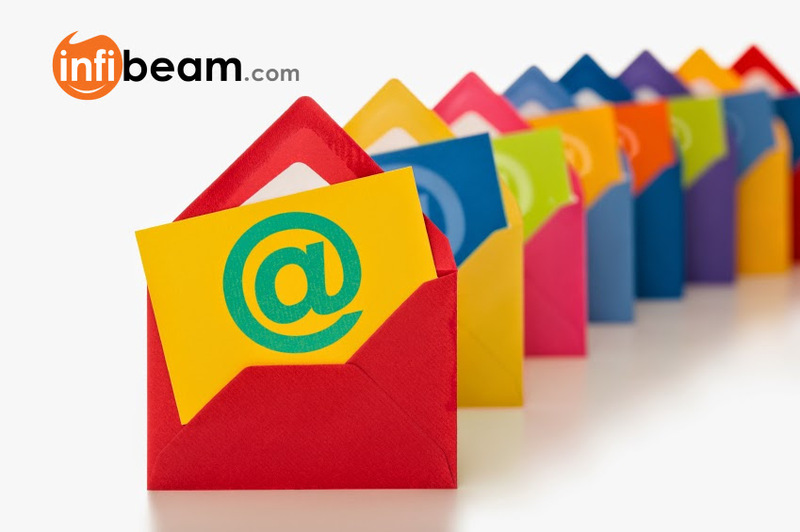 These e-mailers, embellished with a pinch of cuteness, not only adorn your good mood but also enhance the esteem of the site. All it takes to receive an e-mailer is to subscribe your mail ID with the respective e-store. 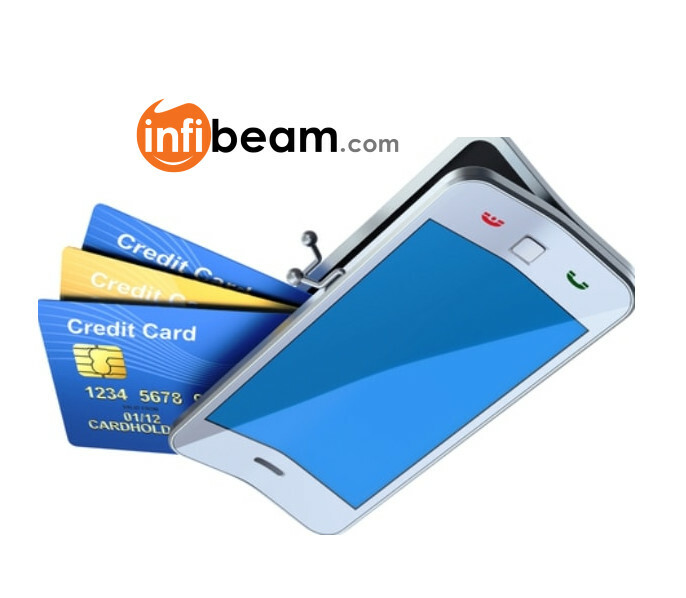 Mobile Shopping with Mobile Wallet! With the prodigious craze of smartphone among the folks, the e-commerce giants have come up with a smart technique of providing the products right away, with a single click on your mobile. May it be an android device or an iOS, the app only shopping has steadily proliferated among all the smartphone users, leaving none behind. According to a survey conducted by CouponRani, there is a terrific augmentation in the number of people preferring mobile app shopping over web browsing. As rightly quoted by Benjamin Franklin - “Time is Money”, the online stores focused solely on saving the time of the consumers, by providing easy navigation and user interface on their mobile application. The shopping has turned into fun even for the ones, who don't like it! Today, massive number of people opt for paying online, which was once seen as impossible thing considering Indian market. The revolution is indeed taking place with the large contribution of mobile applications. 'Customer is God' and one should never let down the God. In any business, understanding the customer's requirement is the chief point one has to keep in mind, to take the business to the pinnacle. The e-stores have well managed this part of the business, which has enabled them to rule the market today. The features like one-day delivery option, so the consumer doesn't have to wait; easy return and replacement policy option has given a way to win the trust of a user; recommending the commodities as per their requirements and keeping them updated with the coupons and cash back offers; are the minute details that make a great difference which make the buyers feel invaluable. Why a Sudden Shift to Digital Market? It's a “Digital Age”, where more and more retailers are putting halt to their bricks and mortar technique of doing business and are switching to digital shops. The time has changed quickly from “when the retailers were making union against the e-commerce giants” to “Now, where all the retailers are competing amongst each other to flaunt their products on the e-commerce sites to sustain in the market”. The reason mainly being that internet is the most effective way to attract massive number of patrons, without making extravagant expenditures on the advertisement. This, in no way signifies, that there should be no physical stores, but instead helps the retailers-turned-digital-sellers to enhance their brand and meet the requirements of large-scale customers, who, in the first place did not know existed.